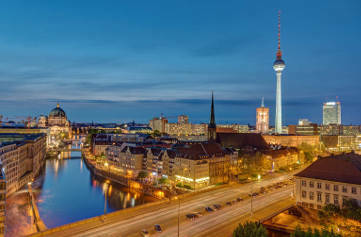 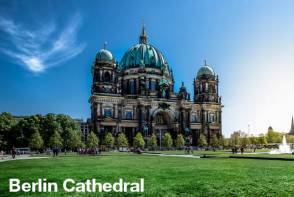 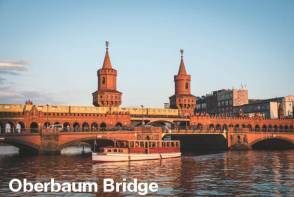 Discover the buzzing city of Berlin from the roof of a double decker bus with Red Buses! 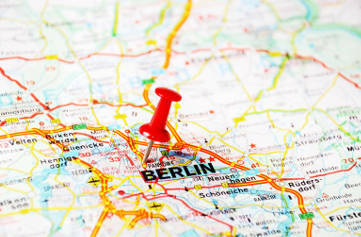 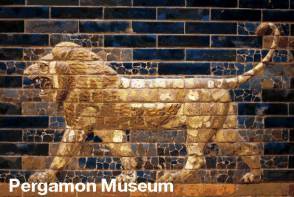 The extensive route cover the must-sees around the city making it ideal to get an overview of the city. 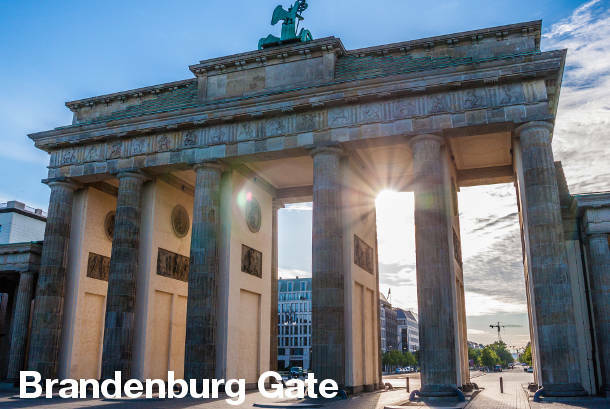 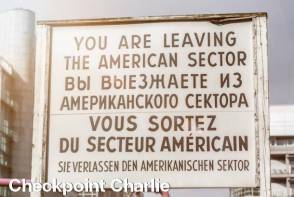 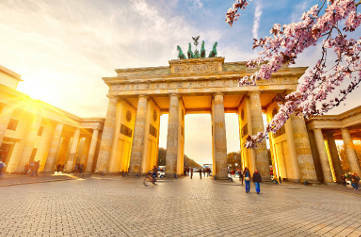 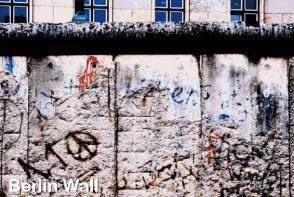 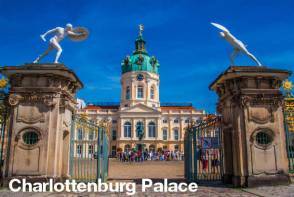 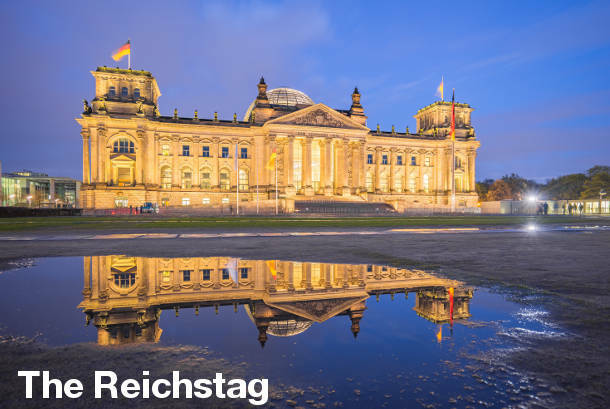 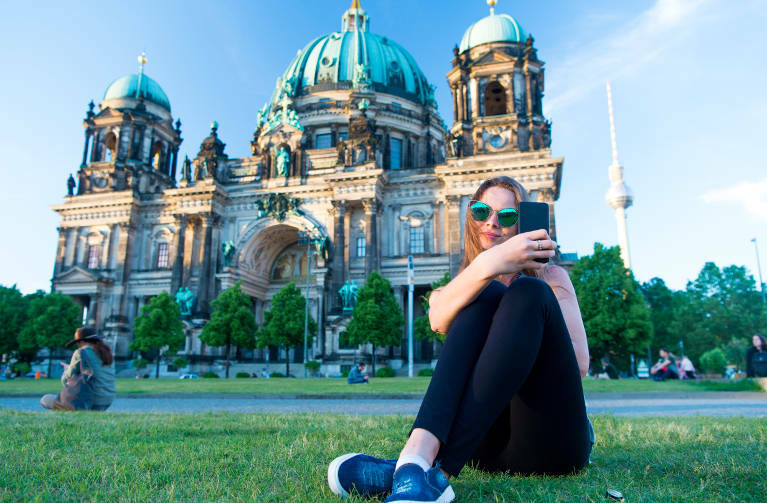 Our buses will take you close to all the main sights of the city, including Brandenburg Gate, Checkpoint Charlie, Potsdamer Platz and the Berlin Wall.